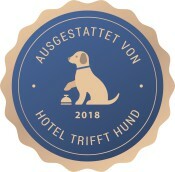 We have in total 16 guest rooms. Eight rooms are located on the ground floor and the other eight rooms are located on the first floor. Each room as either a private Terrase or a private balcony. Each terrace or balcony is equipped with garden chairs and tables. 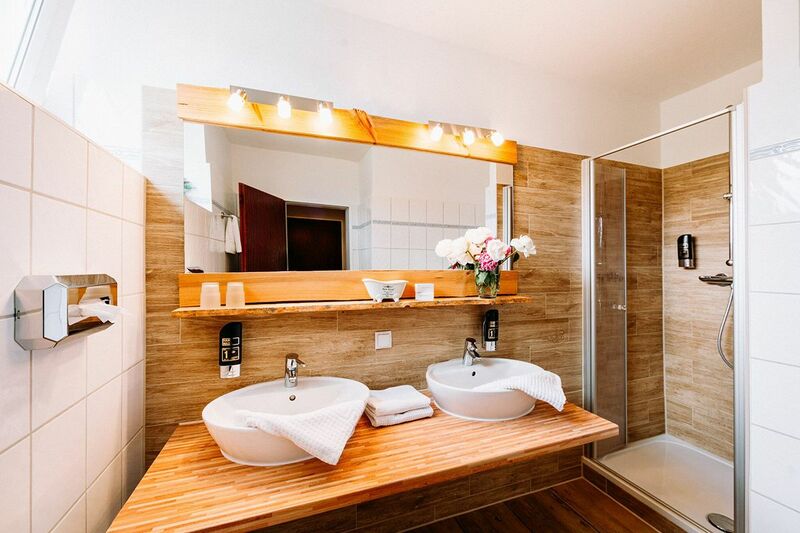 All hotel rooms have newly renovated bath rooms. All our rooms are non-smoking rooms. All our rooms are equipped wit shower, toilet, hari dryer, new flat TV's with full range of Sky programms. 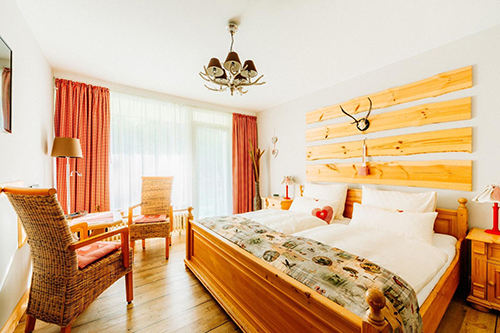 Our rooms are lovely decorated in typical Harz style and kept up to date.